Lighting is an important part of any home cinema. 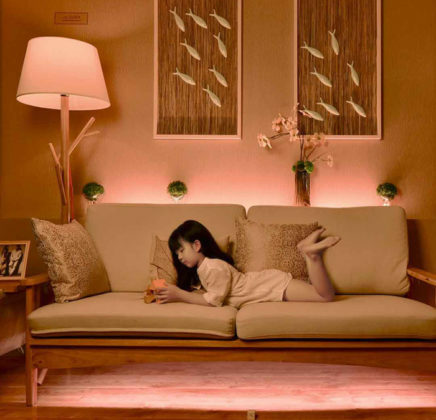 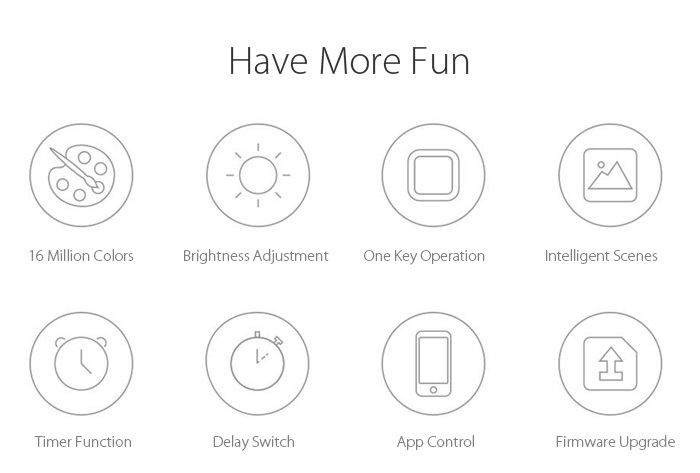 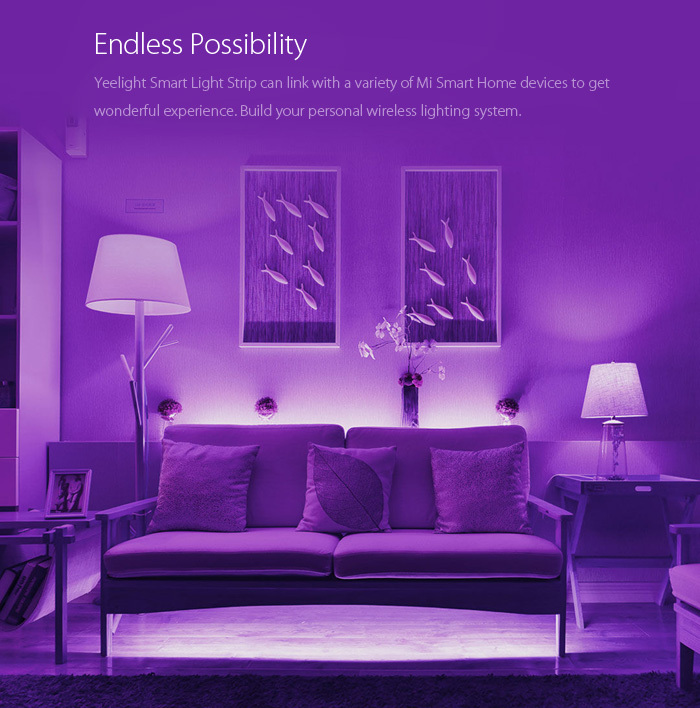 Xiaomi’s now added a new smart lighting product to allow you to tweak the mood from your smartphone. 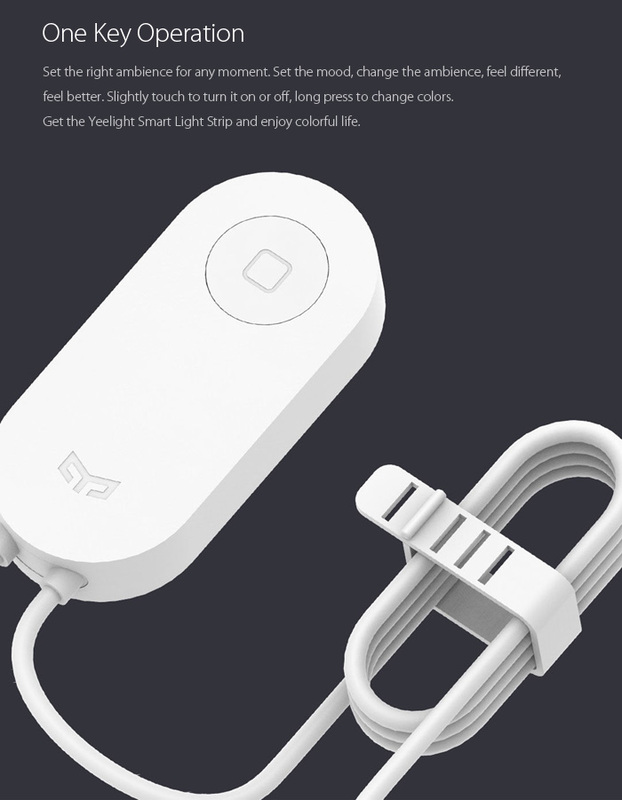 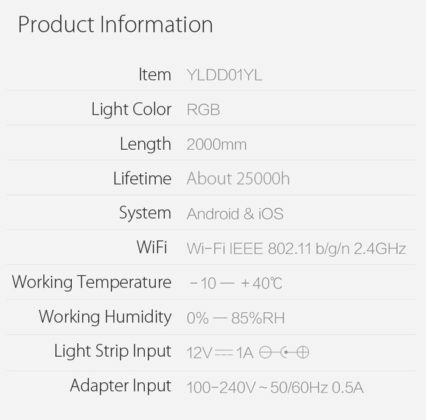 The Xiaomi Yeelight Smart Light strip is a Wifi-enabled RGB light strip that can be controlled via an app on your smartphone. 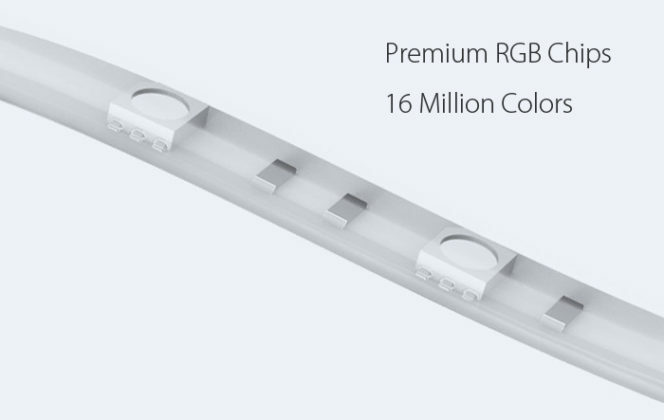 According to the marketing material, it’ll support 16 million colors so there should at least be a few colors you’ll like. 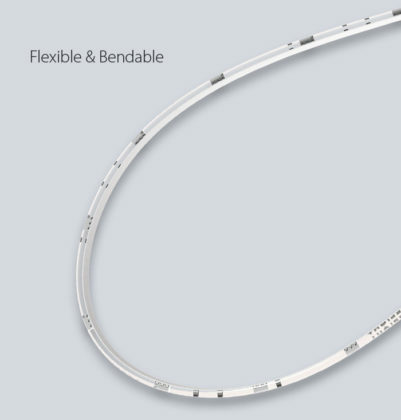 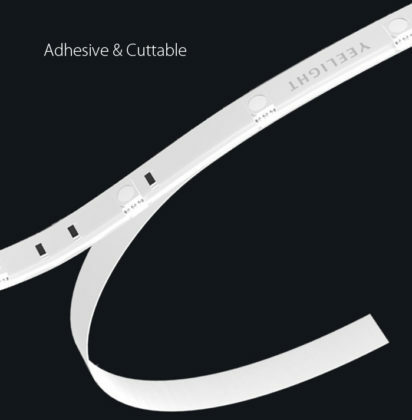 It’s also flexible, cuttable and backed with adhesive so you should be able to mount it pretty much anywhere. 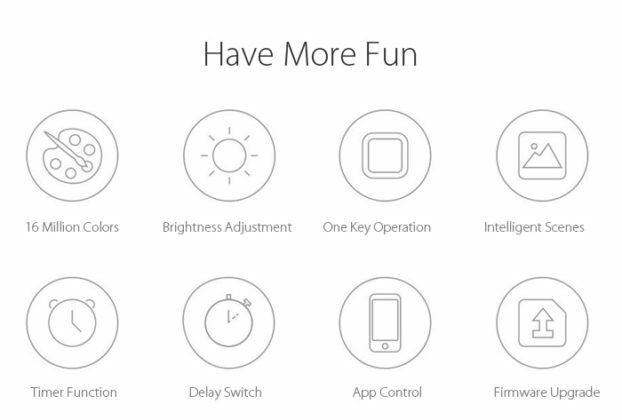 There’s a button on the unit that will allow you to turn the unit on and toggle between a number of preconfigured lighting patterns. 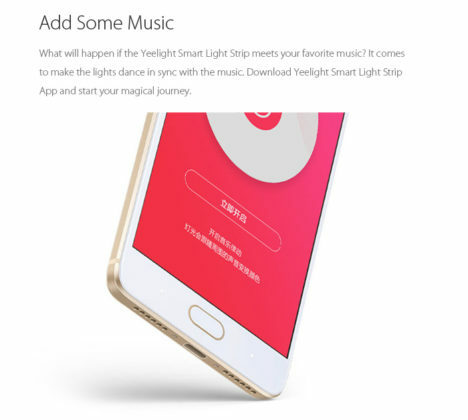 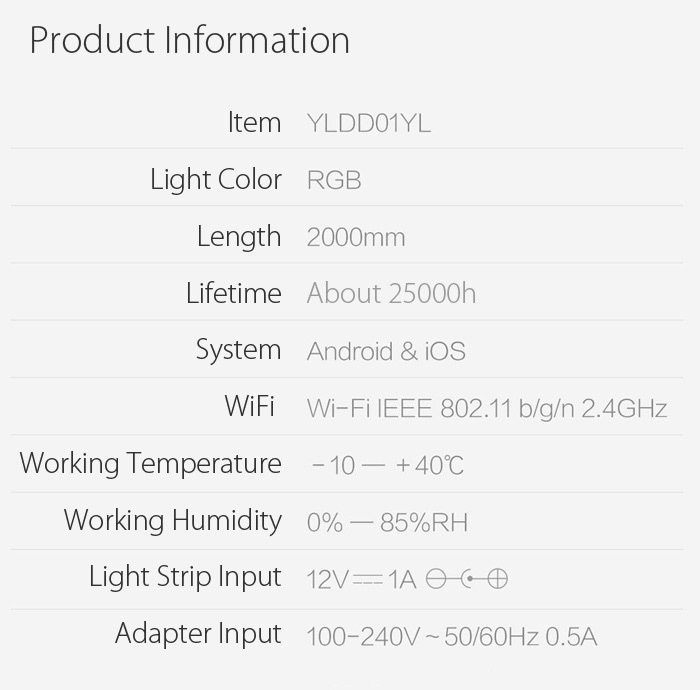 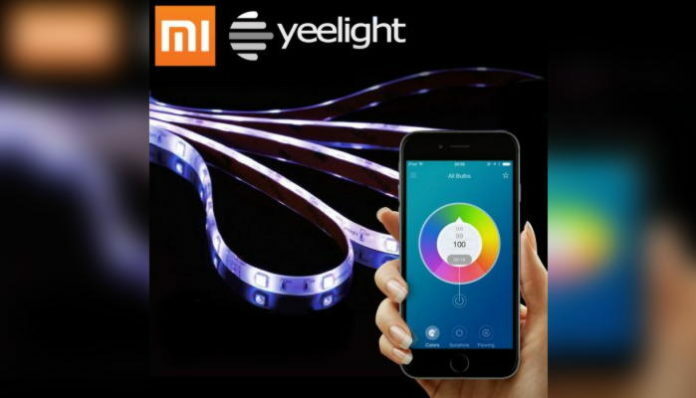 However, the Yeelight app (iOS/Android) will add extra functions such as music-controlled lighting and interaction with other “Mi Home” products. 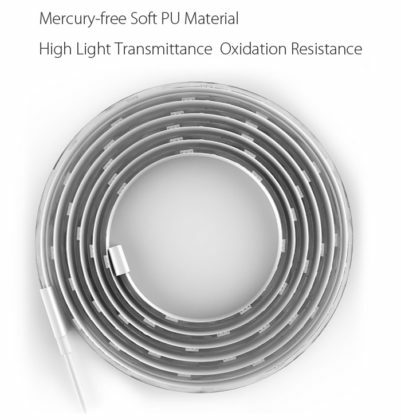 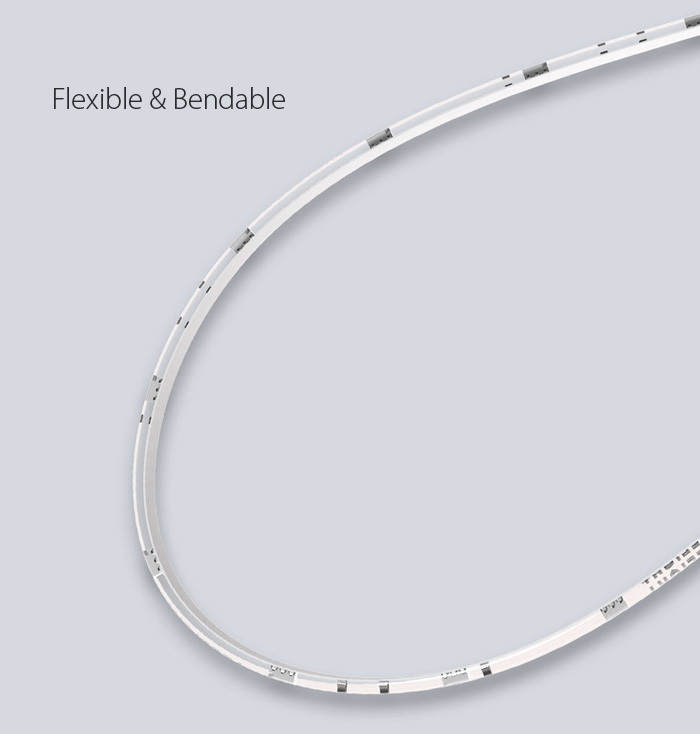 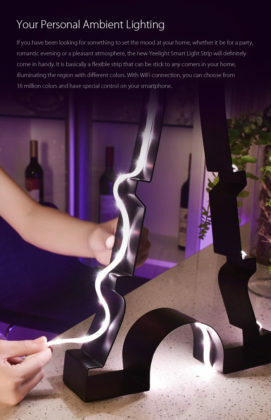 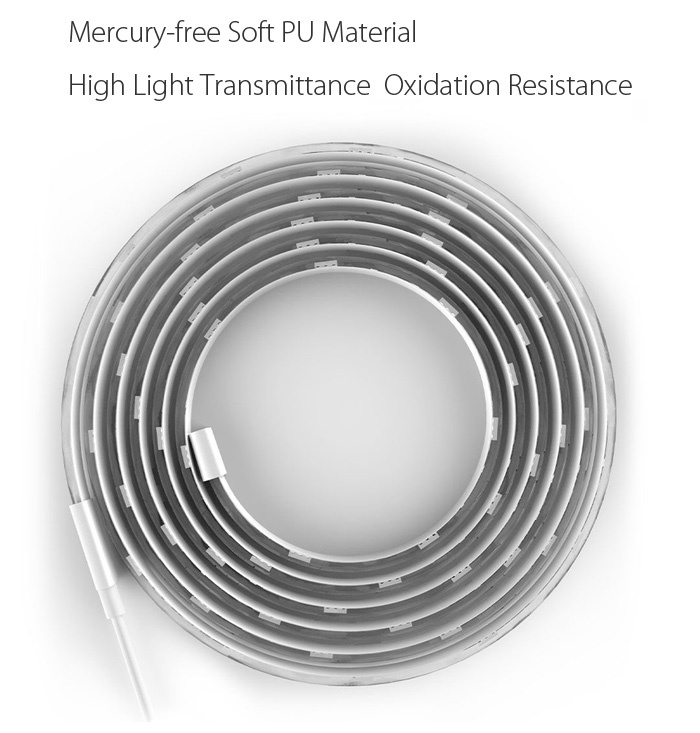 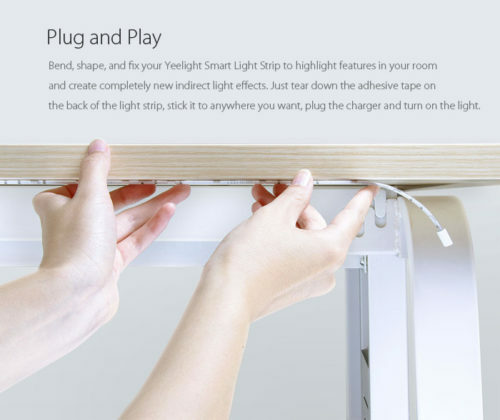 I’ve always been impressed with Xiaomi products so if you’re looking at playing with smart lighting, this new smart strip is worth a look. 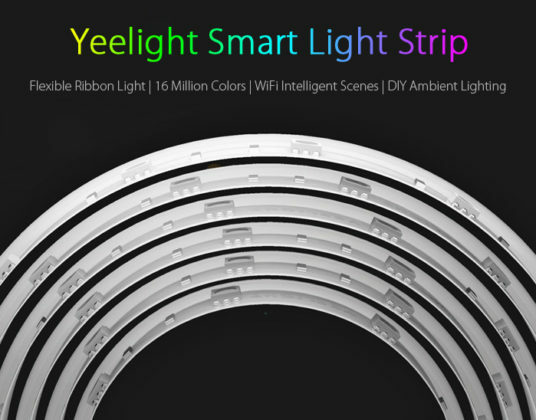 The Xiaomi Yeelight Smart Light strip is available from GearBest for around $40 at the time of writing. Use coupon “XMstrip” to get it for $36.99.